Bright Backlit DisplayThis digital scale has a fancy red, backlit display to help ya see your weight readings, even in dim lighting. 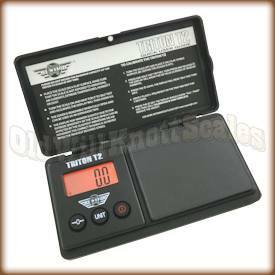 Easy CalibrationThis jewelry scale comes factory calibrated and ready to use. Just in case ya need to calibrate it, the T2-300 comes with easy to follow calibration instructions. You'll just need to pick up a 200 gram calibration weight to get the job done. Auto-Off FeatureIf ya have ever had the batteries in something run out because you forgot to turn it off, you'll realize what a blessing this feature is. The T2-300 will automatically turn off after a few moments of inactivity, saving battery power and money. Website easy to navigate. Clear descriptions. Ordering was a cinch. Fast shipping. Came as described and priced well. The scale arrived super fast and in great condition. Can't beat this price. If you are even thinking about buying it, DO IT. I can't see any way that you'd regreat it. This scale works great and fits my needs perfectly. I carry it in a small tupperware with other equipment that I use to band nestling birds. It fits well and has performed cosnsitently well. Thanks! this scale is visually appealing and works very well. easy to calibrate and use. i would highly recomend this scale and this company. 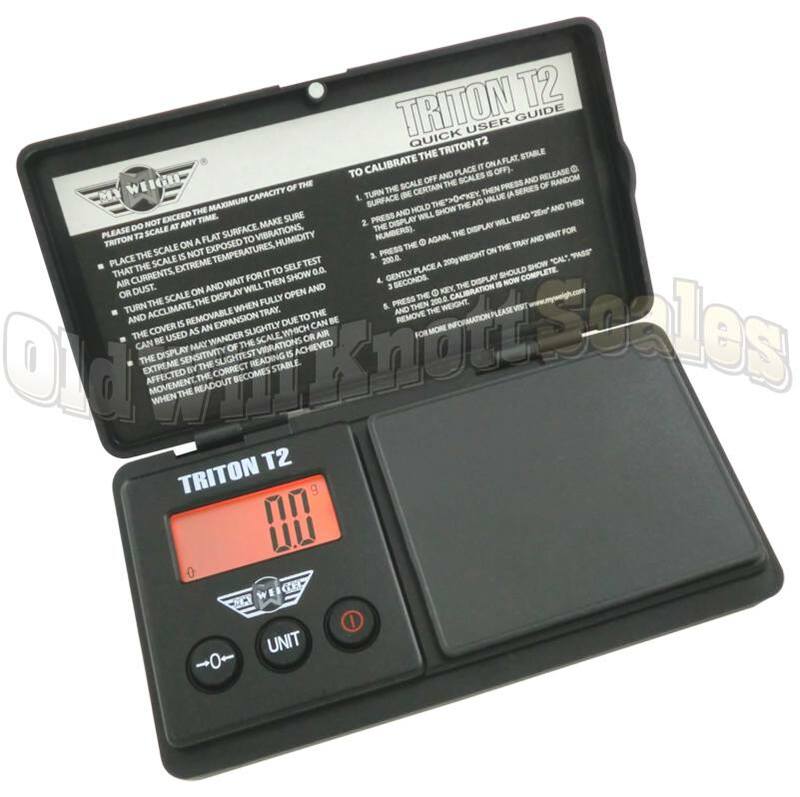 Bought several of these small scales for use by Law Enforcement Officers in our area. Shipping was fast... Price was great... quality is very good for the price and need. I would definitely recommend for LE use! I got this as a gift based on my use of a T2 120. The 300 model appears to use the same case as the 120. This is reasonable size, portable, easy to use scale. Pocket size if you have large coat pockets. The ability to use the cover as a separate tray and have the tare self adjust is big plus. Batteries last a good while. Using rechargeable AAA's is a good bet for heavy usage. I am still on my original, supplied the unit, non-rechargeable ones after a 18 months of occasional use. 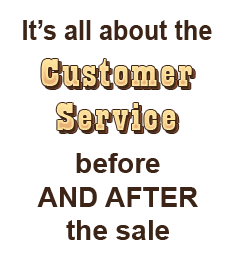 Use the US Postal Service for fast cost effective shipping. The unit I ordered from here arrived in 3 days after placing an after hour on line order. Only down side seems to be the lack of calibration weights. For critical use the calibration would need to be periodically checked, but for casual use it seems to hold calibration very well. Works great straight out of the box. Used a nickle to test it. Came in at a steady 5.0g. The customer service was awesome too. All around 5 stars. Great scale best prices in the world too. fast super cheap shipping can't go wrong. Order from any place else is pure insanity!! Bought this to weigh my tea instead of using heaping spoonfuls. Works well, stores small. No complaints. Would order again. Fast shipping.